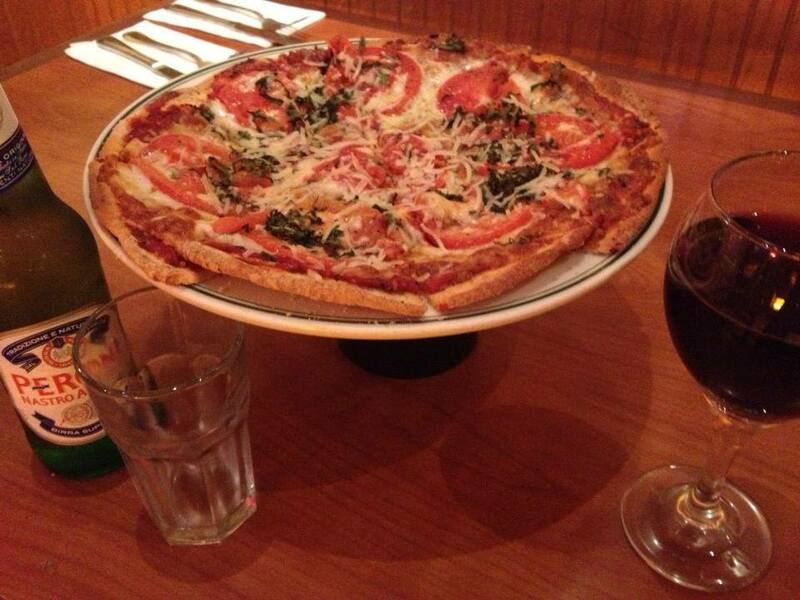 Spring is in full swing at Rocco's! Come celebrate St. Patrick's Day, warm weather and delicious food this week as we have many more new exciting menu options for you! If you're heading to the parade on Saturday and want to get away from the crowd, we'll be cooking our famous Corned Beef and Cabbage Special with Carrots and Potatoes on Saturday, March 15th starting at 4:30pm! 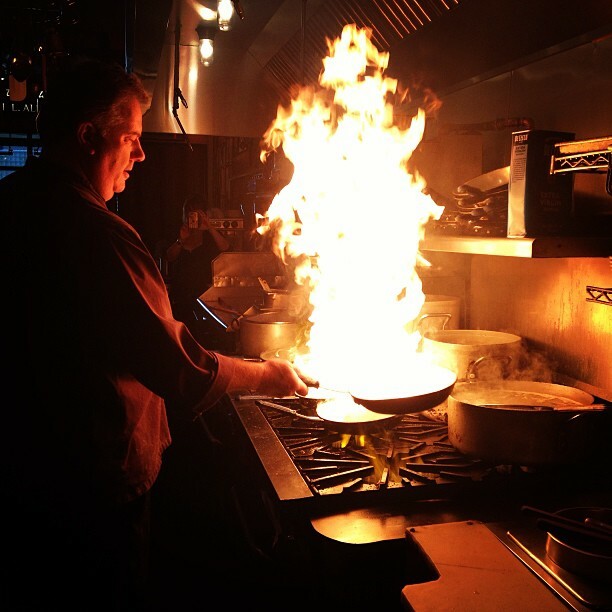 And then we'll cooking up some all-star Corned Beef Hash for your Sunday Morning Brunch the next day! Come sit in the sun at one of our outside tables on this sunny day! 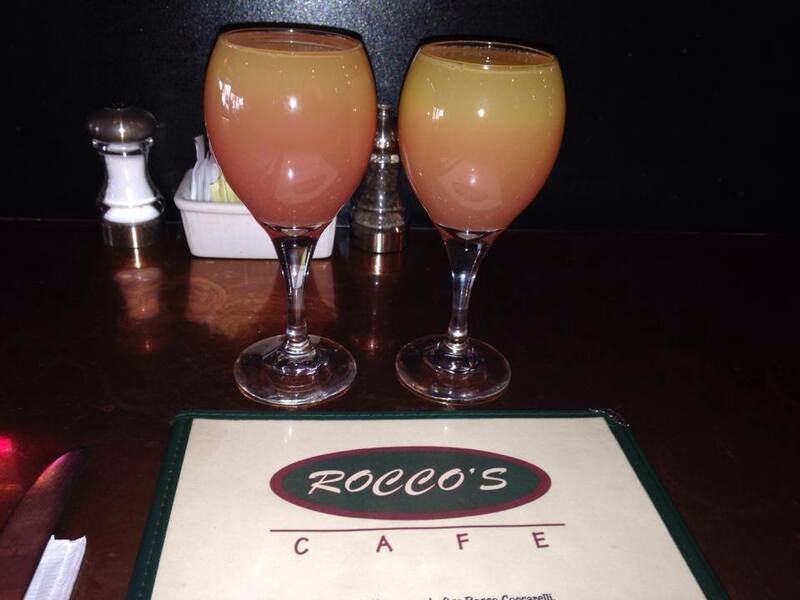 Have a mimosa and try any of our amazing brunch specials! 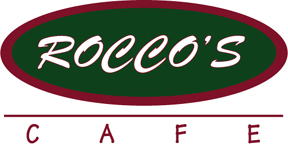 Warm weather is upon us and that means new specials at Rocco's this season! 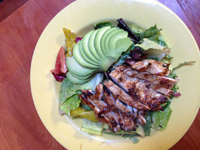 Come in and try any of our amazing assortment of salads this month. We'll also be serving up a new array of sandwiches for the warm weather as well. Have a seat outside in the sunshine, listen to music and relax in the beautiful weather! And don't forget the Giants are playing again in two weeks! Stop by and have a bite before you head to the game! 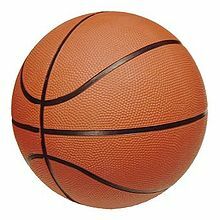 Also, for all you basketball fans out there, we'll be playing March Madness games every night for your entertainment, so come cheer on your favorite team!